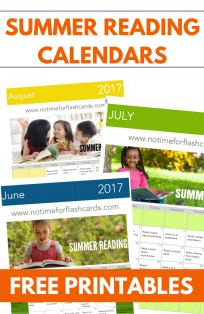 Start your summer off right with a fun celebration that includes books and motivation for summer reading. Just because school is out does not mean that your kids are going to turn off their brains until it’s back in. 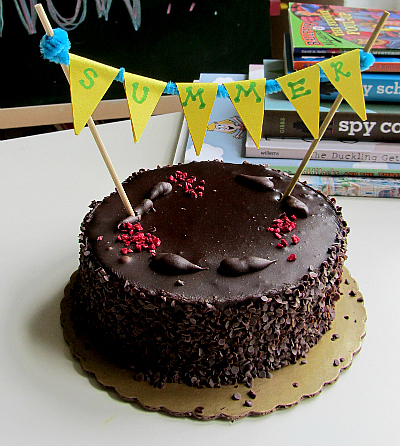 Let them celebrate and have fun but know that summer is going to be about more than extra TV time. 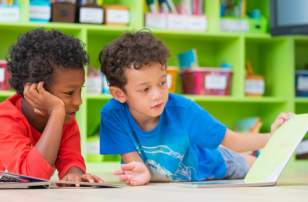 Even if your last day of school has already passed you could use these same ideas for a kick off to summer reading. This celebration is somewhat hypothetical for us because school isn’t out here for another 3 weeks! But this is my plan and I can’t wait! 1. Prepare the sign. We are using our easel . It will be blocking the door so when we arrive home from the bus it’s waiting for him to start the celebrations! You could also use banner paper covering the front door, side walk chalk on the driveway or spell it out in balloons! No matter how you do it make it big enough so in their excited state they don’t miss it. 2. Prepare the treat . I know you don’t want to reward with food but this is a celebration and for us that means cake! 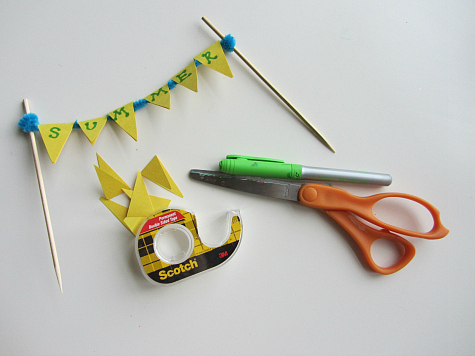 Here is how we made this easy peasy 2 minute DIY mini banner. You will need some construction paper, double stick tape, a pipe cleaner, 2 kabob skewers, scissors and a marker. Start by folding your paper in two and cutting a strip about an inch from the folded edge. Cut it into triangles. Some will be folded some won’t. Make sure you have 6 folded ones. Write summer on the folded ones one letter per folded triangle. 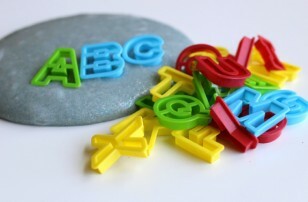 Add double stick tape to it and fold over the pipe cleaner. Make sure there is enough pipe cleaner on either edge to wind around the skewer. After all the letter flags are on secure it to the skewers and add to the cake. 3. Prepare the gift. Books are a must. 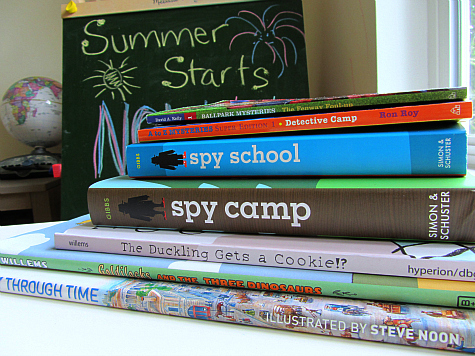 You don’t need to buy them, you can get a stack out from the library but you need to make it clear that they are special and will be read during summer break. If you need a great guide for books try our book gift guide , book lists or try Scholastic’s Book Wizard . I included some books for my husband and I to read with my son, some picture books for him to share and read to his sister, some early chapter books he can read solo or with us and some non fiction too! 4. 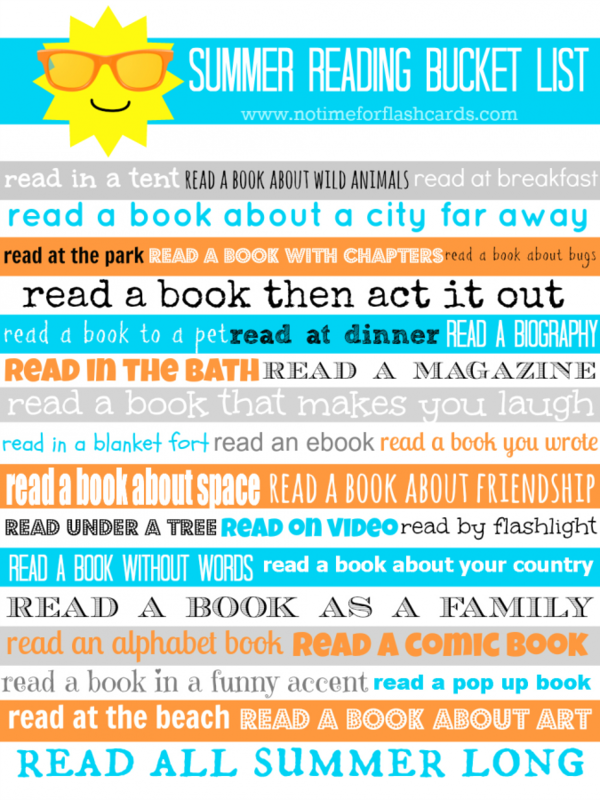 Summer Reading Bucket List – print it out ( email me for a high res version) and include it with your books. 5. 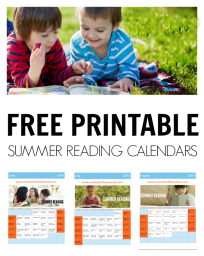 Summer Coupon Book ( click here to print our version) . These are little treats like staying up later to read, getting to decide on what movie we watch for family movie night and S’mores! Nothing huge just some fun things to look forward to. 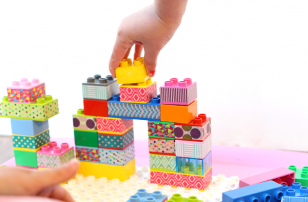 As a parent I struggle trying to balance making milestones fun but not making them too over the top. 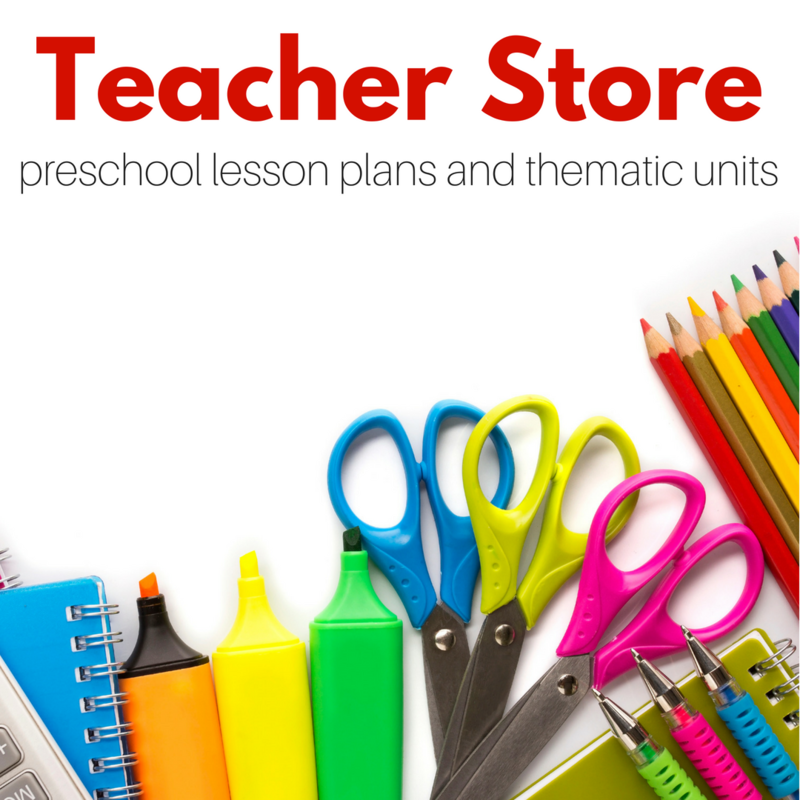 I don’t want to set my kids up for the expectation that everything they do , especially things we expect them to do deserves a huge celebration with lavish gifts. 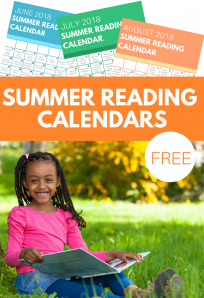 I do however want to encourage summer reading, learning all year long and I think this simple celebration focuses on that. 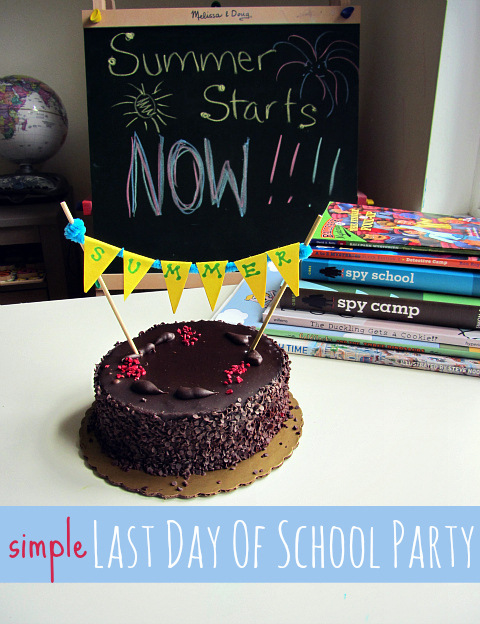 Do you do something special for the last day of school? Tell us about it in comments. 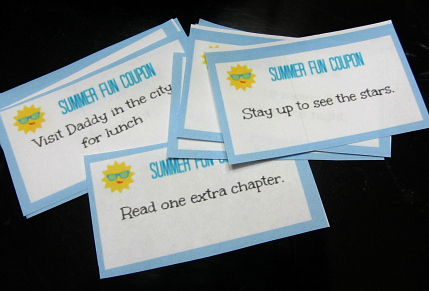 I love your summer coupon book! I am going to pin it. So clever! I love this and am pinning it for down the road!